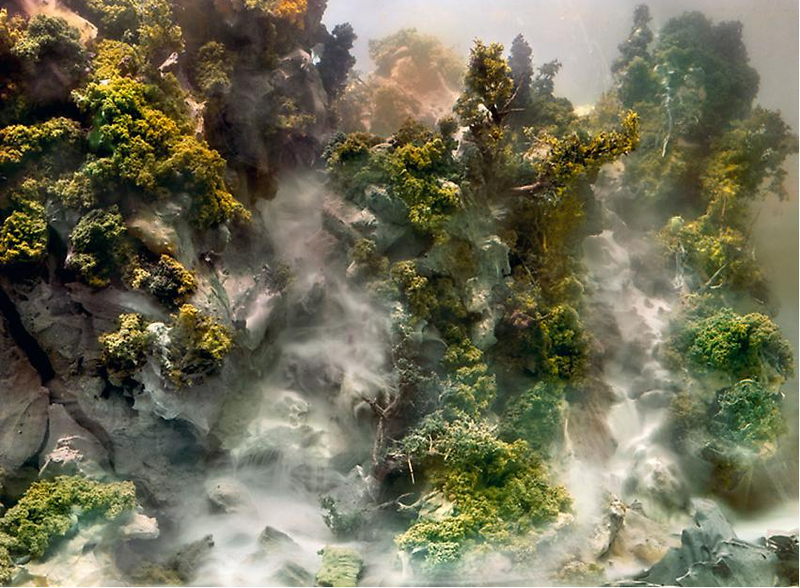 Carrie Secrist Gallery is pleased to announce Kim Keever & David Maisel, two solo exhibitions of new photography. 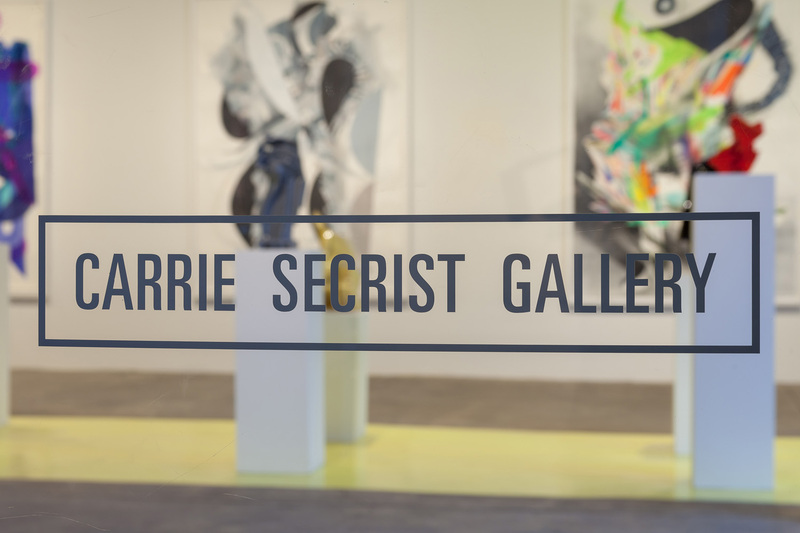 There will be an opening on Saturday October 23rd from 4-7pm at the gallery with both artists present. 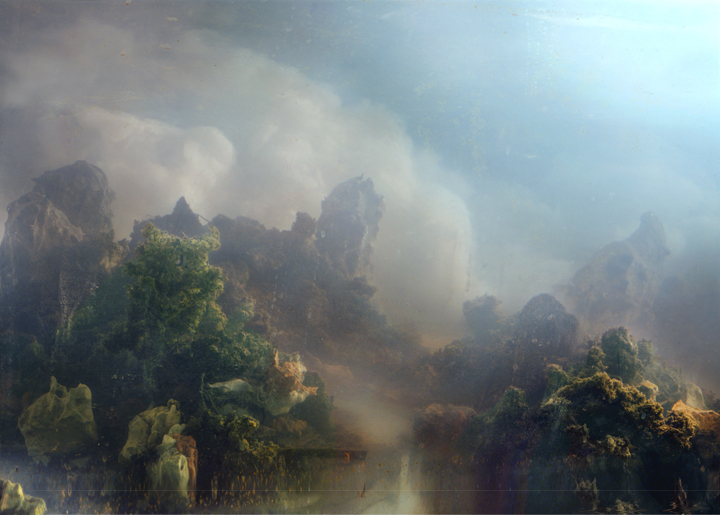 Keever’s painterly panoramas represent a continuation of the landscape tradition, as well as an evolution of the genre. 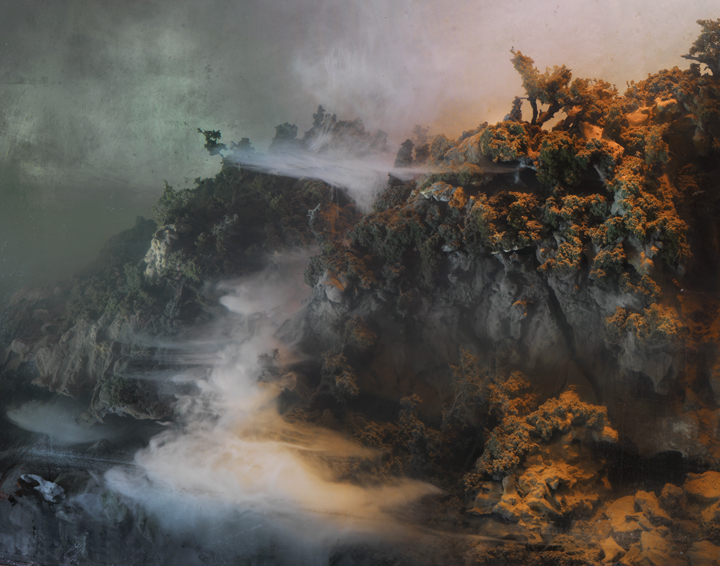 Referencing a broad history of landscape painting, especially that of Romanticism, the Hudson River School and Luminism, they are imbued with a sense of the sublime. However, they also show a subversive side that deliberately acknowledges their contemporary contrivance and conceptual artifice. 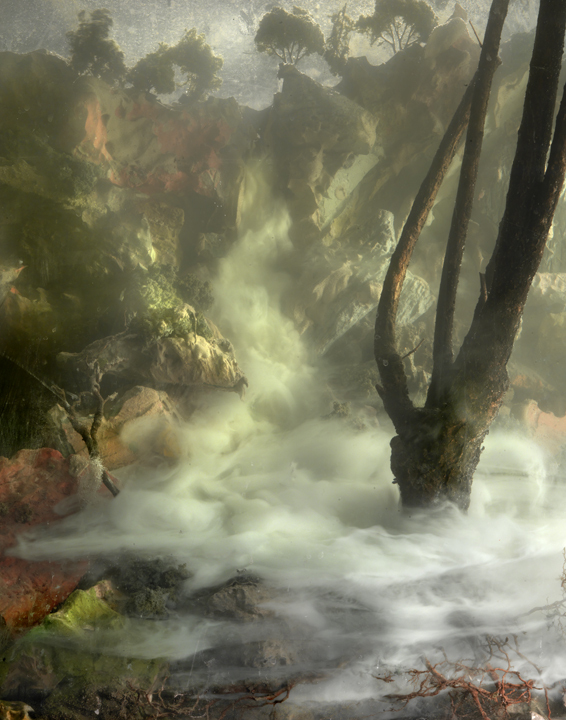 Keever’s staged scenery is characterized by a psychology of timelessness. 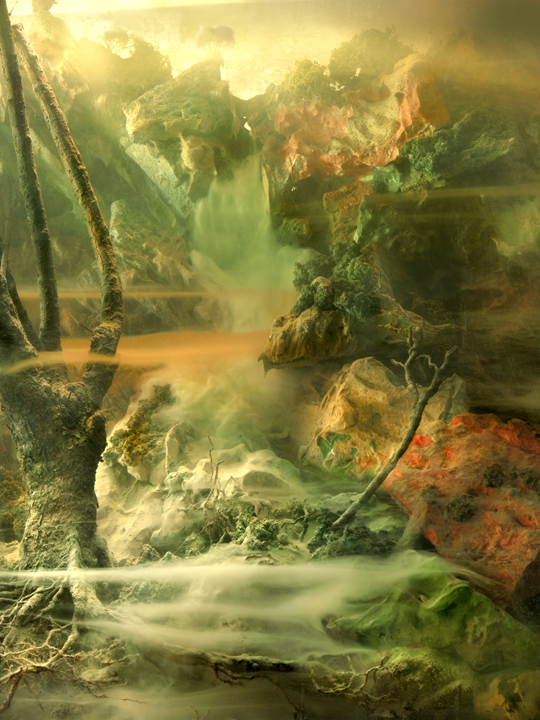 A combination of the real and the imaginary, they document places that somehow we know, but never were. 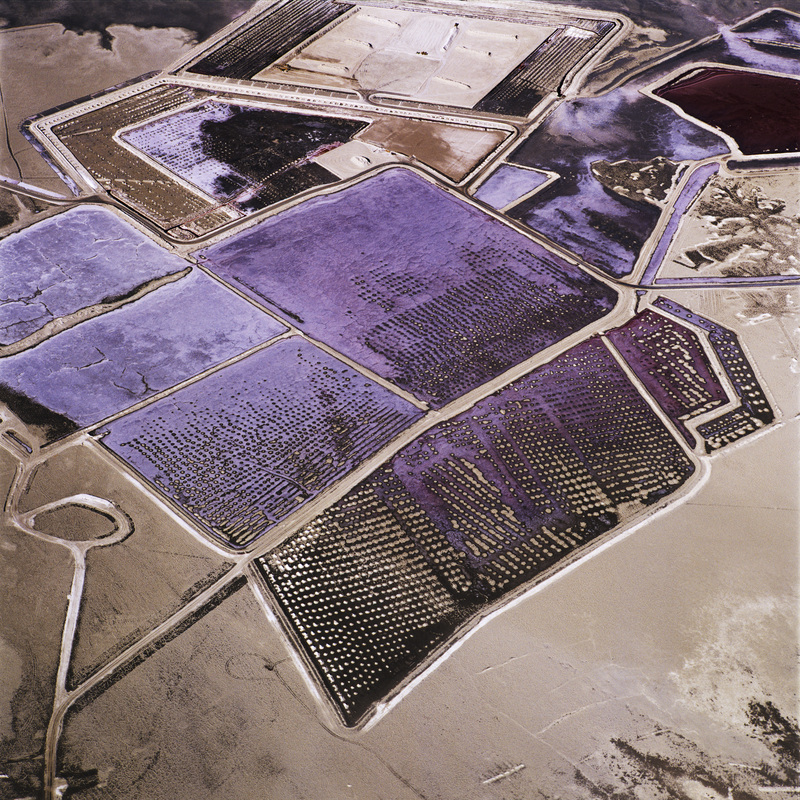 David Maisel’s large-scaled photographs show the physical impact on the land from industrial efforts such as mining, logging, water reclamation, and military testing. 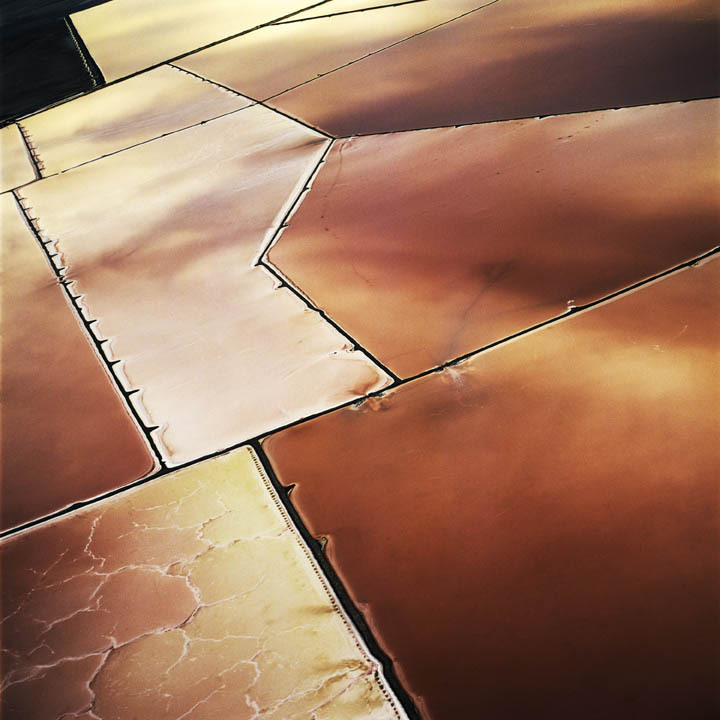 Because the sites he works with are often remote and inaccessible, Maisel frequently works from an aerial perspective, thereby permitting images and photographic evidence that would be otherwise unattainable. 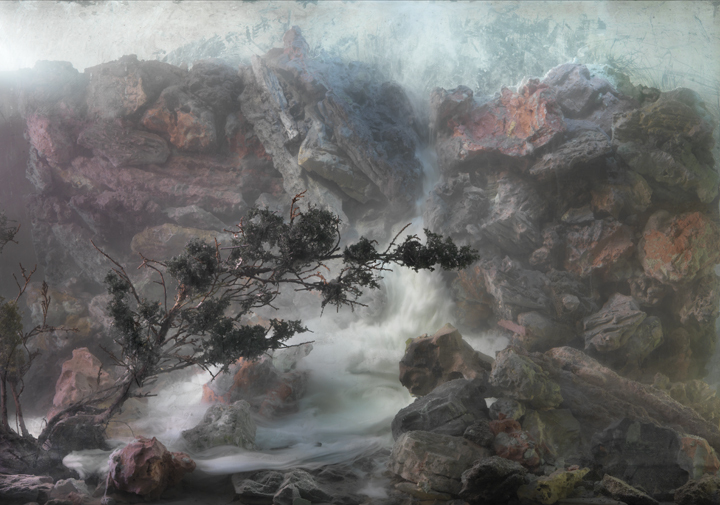 Kim Keever (b. 1955) lives & works in New York City and has a B.S. in Engineering from the Old Dominion University in Norfolk, Virginia. 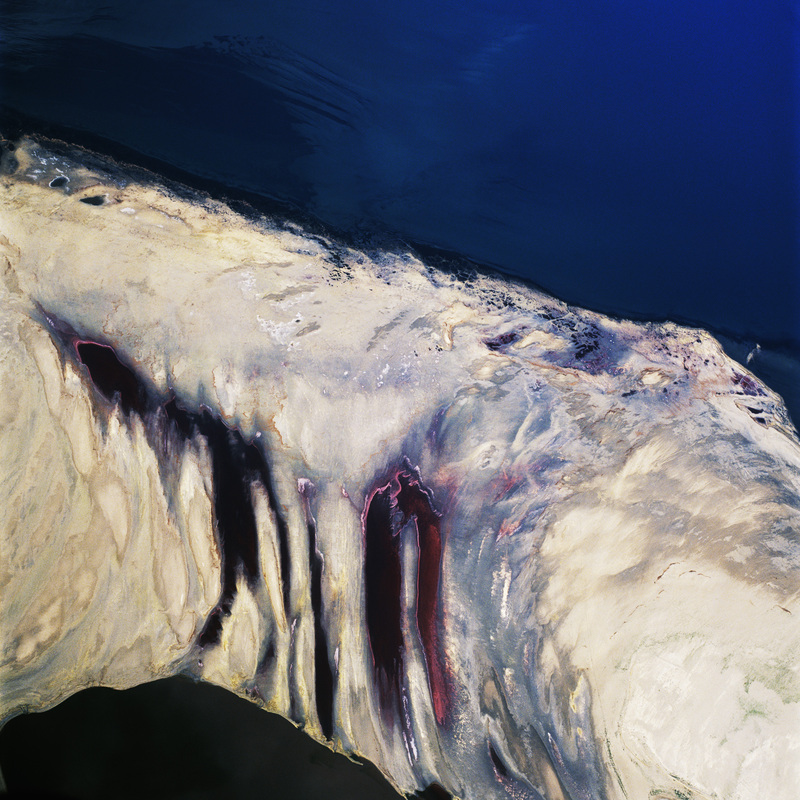 Recent exhibitions include Adamson Gallery (Washington D.C.), Kinz, Tillou & Feigen (New York, NY), and the John Michael Kohler Arts Center (Sheboygan, WI). 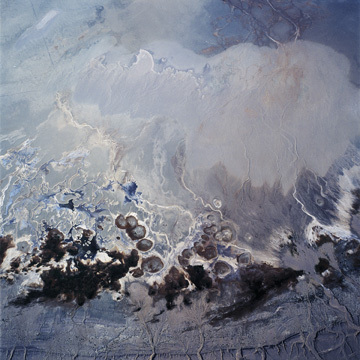 Group exhibitions include Peninsula Fine Arts Center (Newport News, VA), Tucson Museum of Art (Tucson, AZ), Institute of Contemporary Art at Maine College of Art (Portland, ME), Mixed Greens Gallery (New York, NY), Rockford Art Museum (Rockford, IL), Sun Valley Center for the Arts (Ketchum, ID), Brattleboro Museum Art Center (Brattleboro, VT) and the Museum of Modern Art (New York). Public collections include the Metropolitan Museum (New York), the Museum of Modern Art (New York), Brooklyn Museum of Art (New York), Chrysler Museum (Norfolk, VA), the Nassau County Museum of Fine Art (Roslyn, NY) and the Hirschhorn Museum (Washington D.C.). 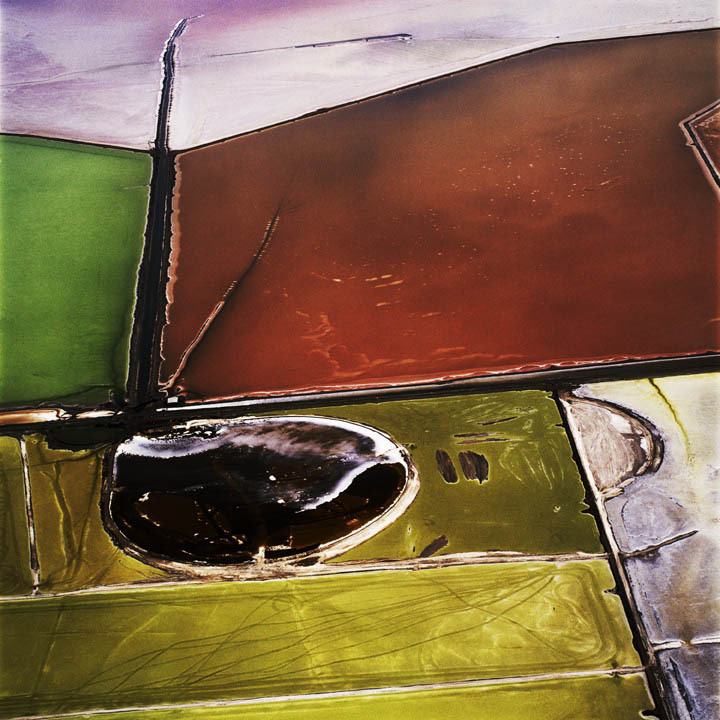 David Maisel (b.1961) received his BA from Princeton University, and his MFA from California College of the Arts, as well as studying at Harvard’s Graduate School of Design. 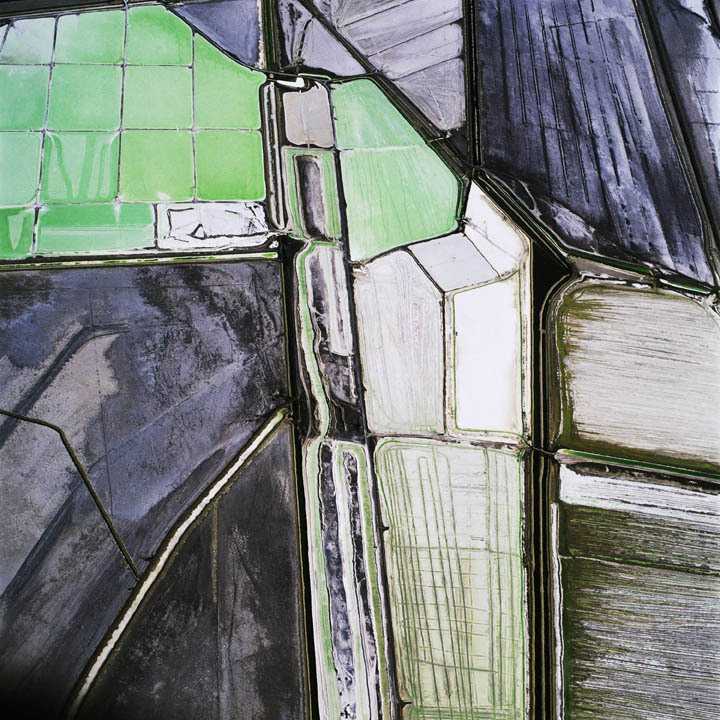 Maisel has recently been an Artist in Residence at both the Getty Research Institute and at the Headlands Center for the Arts. 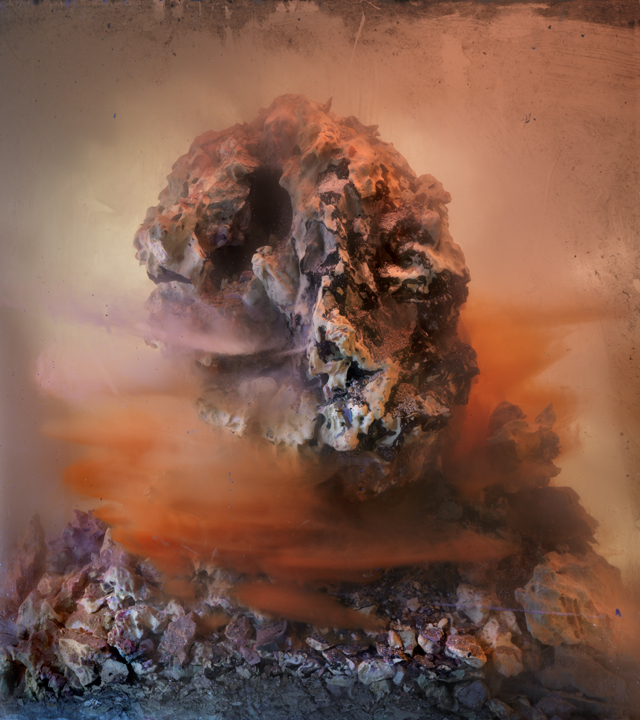 He has been the recipient of an Individual Artist’s Grant from the National Endowment for the Arts and a finalist for the Prix Pictet and the Albert Award in the Visual Arts. 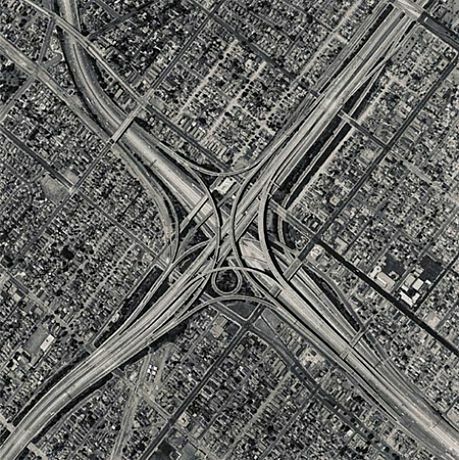 Maisel’s photographs, multi-media projects, and public installations have been exhibited internationally, and are included in many permanent collections, such as the Metropolitan Museum of Art; the Los Angeles County Museum of Art; the Brooklyn Museum of Art; the Santa Barbara Museum of Art; and the Museum of Fine Arts, Houston, among others. His work has been the subject of three monographs: The Lake Project (Nazraeli Press, 2004), Oblivion (Nazraeli Press, 2006), and Library of Dust (Chronicle Books, 2008). 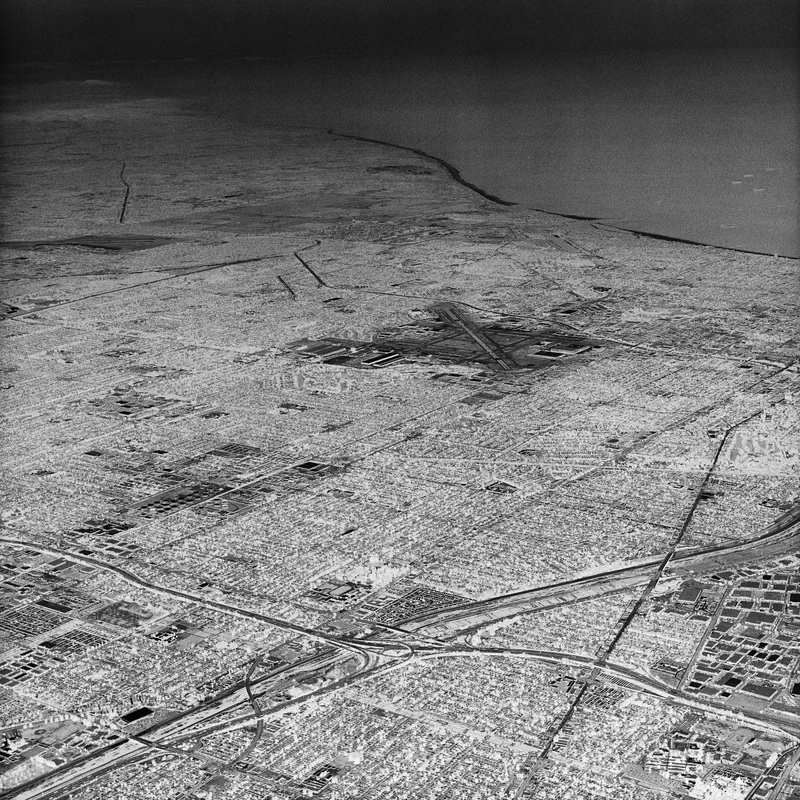 Nazraeli Press will publish a new monograph, History’s Shadow, later this year. 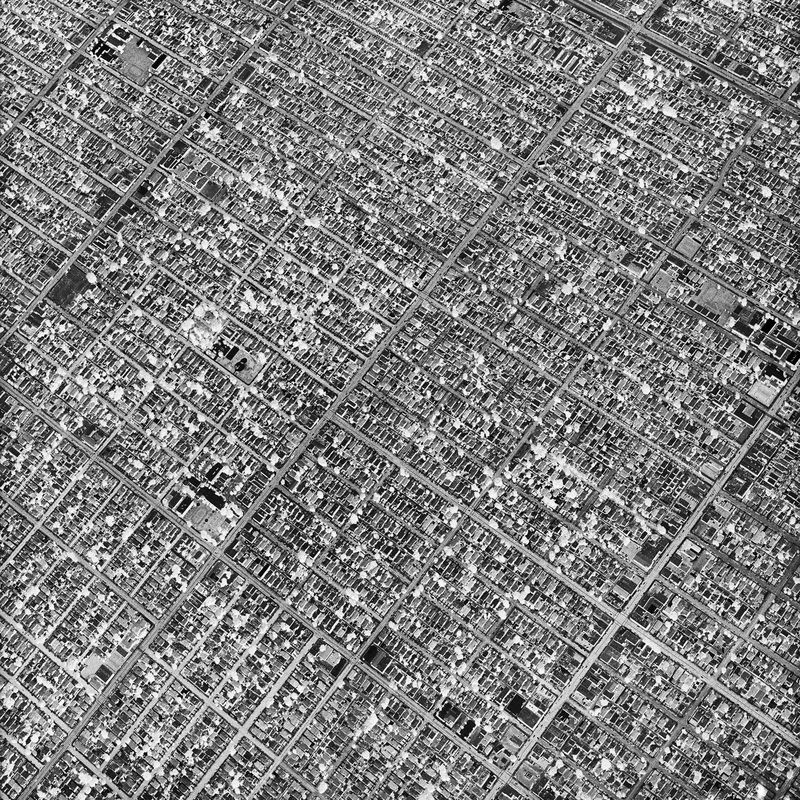 Maisel currently resides near San Francisco, CA.